If you’re watching your saturated fat intake or your cholesterol levels, use rapeseed oil instead of coconut oil. * This recipe makes 10 small pancakes. 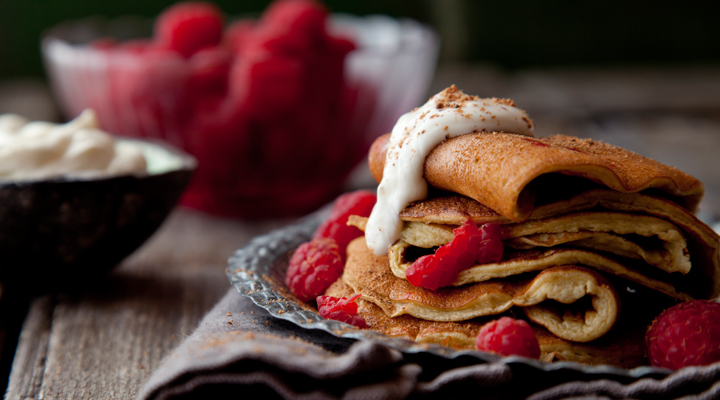 Simple and delicious healthy pancakes with no flour.